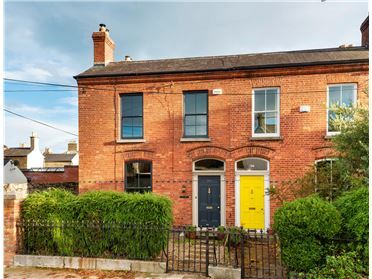 Attractive end of terrace red brick c. 1585 sq.ft/ 147sqm. 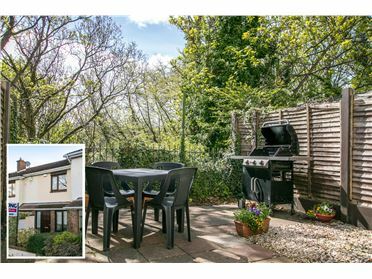 Carefully maintained, full of natural light and well proportioned throughout. 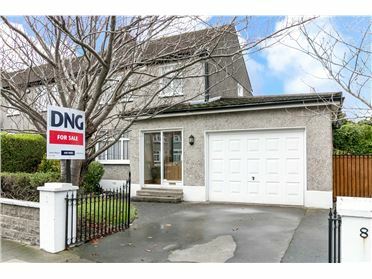 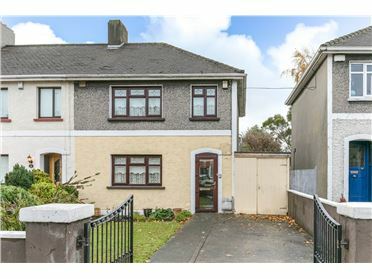 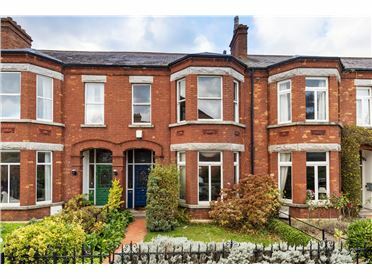 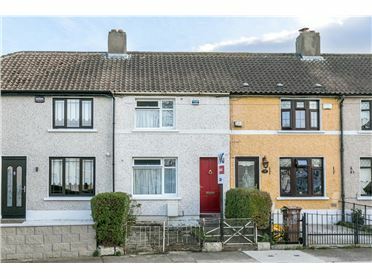 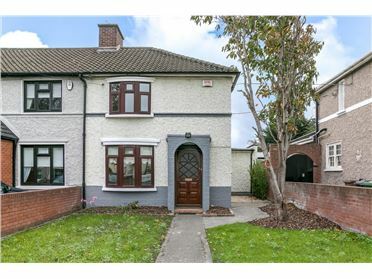 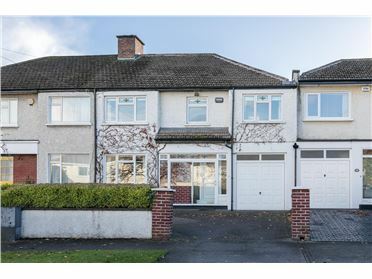 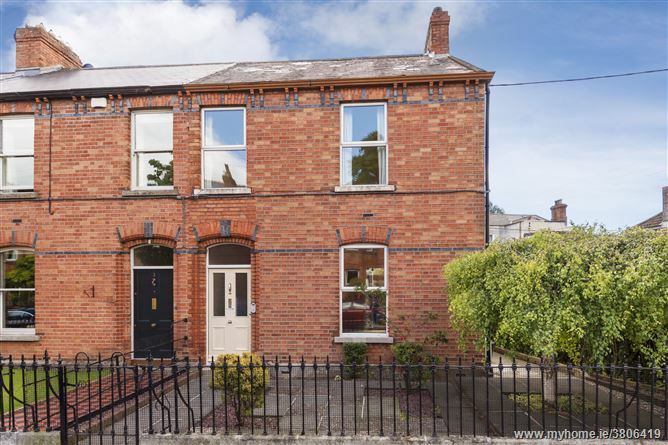 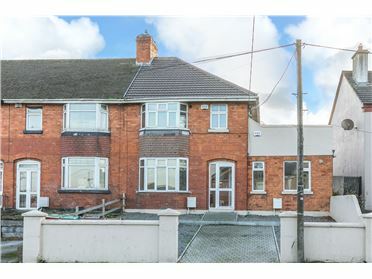 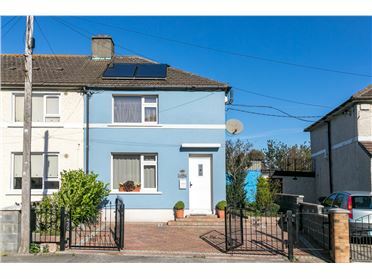 With the benefit of side entrance and rear access and situated on this popular road a stones throw from the villages of Terenure, Haroldâ€™s Cross and Rathgar, beside bus routes, schools, sports facilities, parks etc. 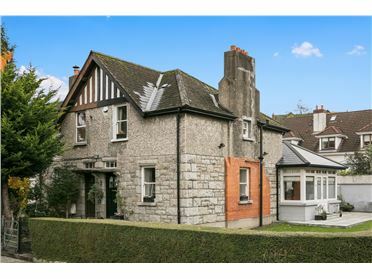 Convenient to the M50 and city centre. 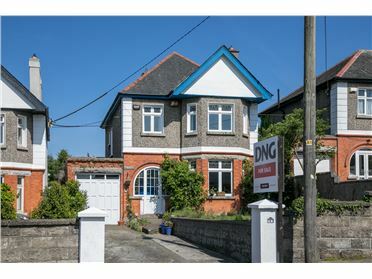 Comprising hall with ceiling coving and centre rose, livingroom with marble mantelpiece, ceiling coving and folding doors to diningroom with ceiling coving and French door to rear. 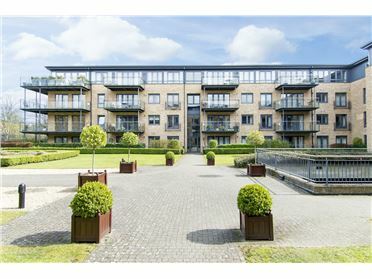 On the return is a breakfastroom with open fireplace, kitchen with range of units and downstairs bedroom with shower, W.C., WHB.On the first floor return is a bathroom and kitchen/bedroom 4. 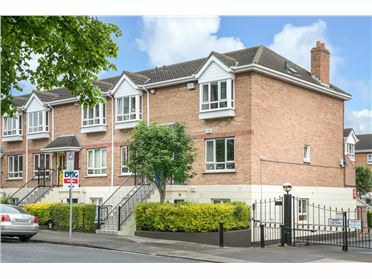 On the first floor are 3 bedrooms â€“ two to front and one to rear. 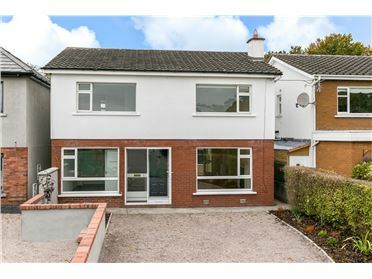 Outside is a railed front garden, rear and side courtyards, side access, garage.